One of the leading campaigners of #ArewaMeToo, an online campaign against sexual violence, especially against women, in northern Nigeria was arrested on Tuesday. 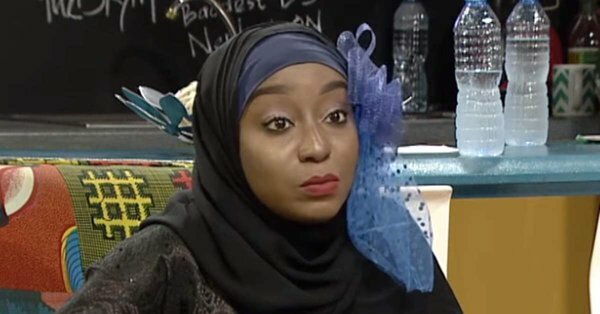 Maryam Awaisu, a writer and activist, was arrested by men of Special Anti-Robbery Squad (SARS) of the Nigerian police in her office in Kaduna. The Nigerian police is yet to comment on why Awaisu was arrested. “While arresting Maryam, the police attempted to gain access to her laptop and mobile phone by force,” Amnesty said in a statement. Nigeria is notorious for its underwhelming prosecution of perpetrators of sexual violence against women, a situation which allows violation of women, including children that could barely talk, go on almost unchecked. A 2015 report by UNICEF notes that that one in four girls and one in ten boys had experienced sexual violence before the age of 18. Non-government organisations, some with focus on digital movement like #ArewaMeToo, in recent months have championed the cause of women who have been assaulted. Actions such as the Tuesday arrest of Awaisu can deter victims of sexual violence from seeking justice. “For too long, Nigeria’s women have been facing various kinds of sexual violence that seldom receives proper attention from the country’s law enforcement agencies,” Amnesty said.